This book provides case studies, best practices, and methodologies for identifying soft target vulnerabilities and reducing risk in the US. 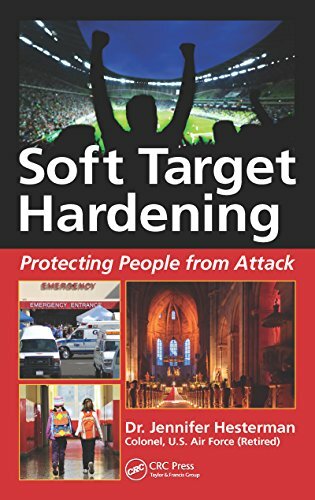 It assesses the attractiveness of soft target threats presented by foreign and domestic terror groups and drug trafficking organizations, and gives an overview of soft target hardening tactics from global hotspots, including first-­person accounts and photographs. It discusses challenges such as insider threats, kidnapping, and use of human shields, as well as the likelihood of the use of weapons of mass destruction against civilian-­centric venues.